If you’ve been considering enhancing the beauty of your smile with the help of a professional, the experienced team at Central Park Dental Aesthetics invites you to visit our office. 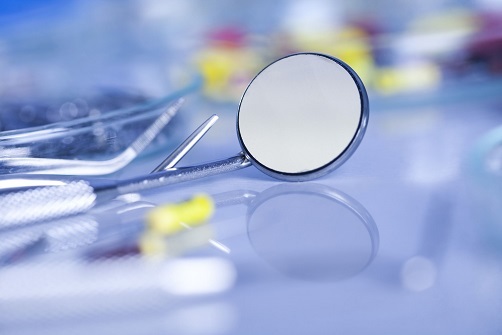 Making a broad range of specialized dental services available to our patients, our multi-specialty team is an exceptional resource for the highest quality restorative, implant, periodontal and Midtown cosmetic dentistry services. Equipped with the foremost dental technology, you’ll be in excellent hands at our office whether you’re in need of restorative, prosthetic or periodontal care. Combining experience and knowledge in all facets of care with an advanced understanding of restorative materials, and an artist’s touch, our specialists are prepared to improve and enhance your smile. If you have minor chipping, crowding, spacing or major discoloration to your front teeth, you may be interested in a smile makeover with porcelain dental veneers. Essentially, ultra-thin facings that are placed over the treated fronts of your teeth, dental veneers are bonded into place to create a new and improved look for your smile. When it comes to Midtown cosmetic dentistry, veneers have become increasingly popular in recent years due to their remarkable ability to mask a wide range of imperfections, while still conserving a maximal amount of healthy tooth structure. Completely customized to the shade, shape, and proportions of your heart’s desire, veneers can be seamlessly blended, for truly breathtaking final results! Dental grade porcelain is widely acknowledged as the gold standard when it comes to replicating the form and esthetic of natural tooth enamel. It’s also highly resistant to staining, so you’ll be able to enjoy them for many more smiles to come! If you’re considering enhancing the beauty of your smile with porcelain veneers, our specialists are happy to develop a personalized treatment plan for you. Providing tailor-made Midtown cosmetic dentistry services to best suit your needs, you’ll be in excellent hands at Central Park Dental Aesthetics. To schedule your next consultation, call today!